something happened yesterday and i lost my top 5 bands post. i wish i had saved it somewhere else so that i could repost it, but it is gone in the vacuum that cyberspace is at times. shifting gears i thought i’d post my top 5 football clubs. i have clubs that i like in most every league. Inter is my fav in Serie A. Italian football is not a great as English football, but their fans are passionate and violent at times. 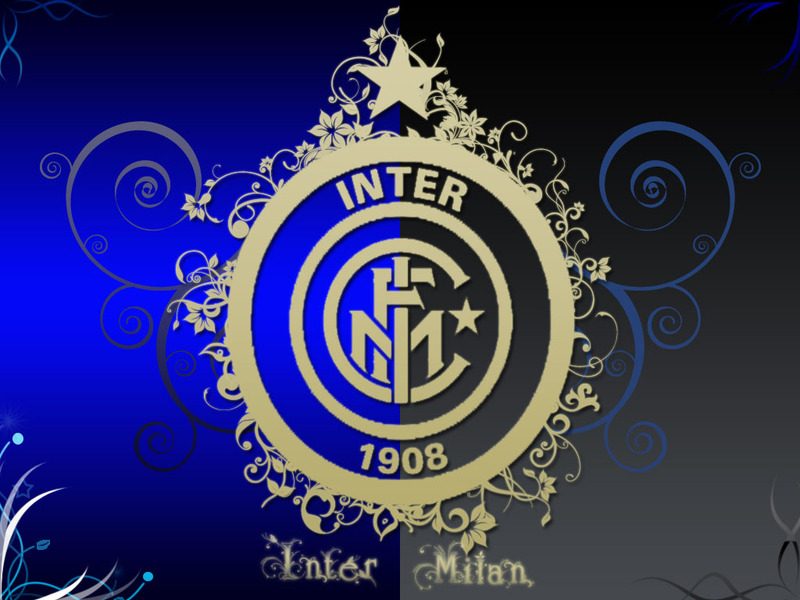 the first Inter game i watched was a few years back when they won the Champions League. they also won the Serie A and the Italian Cup that year. then Mourihno left and they haven’t been the same.i liked Inter a lot because of Wesley Sniejder, but he plays for Galatasary now. when people talk about the greatest rivalries in sports they have to include the Glasgow Old Firm Derby between Celtic and Rangers. sadly the game won’t be played this year as Rangers have been relegated due to financial issues. The Hoops have a grand tradition and have even won the European Cup. 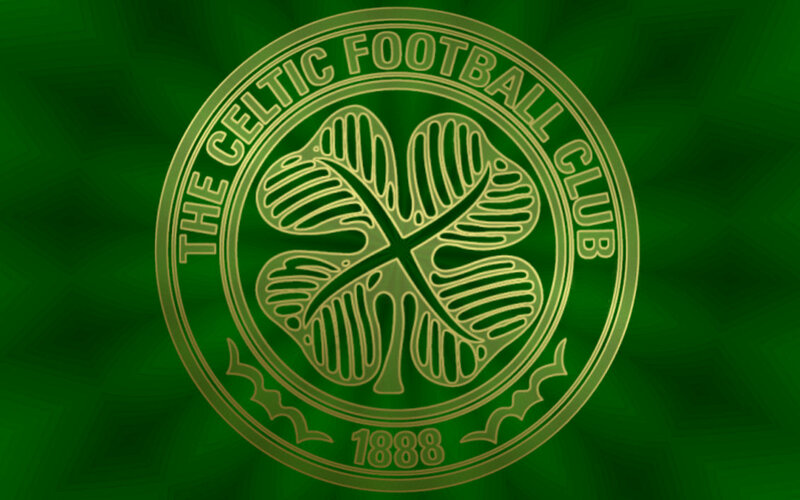 if you love good ol Scottish football then Celtic is the tops. originally the Dallas Burn and owned by the soccer loving Lamar Hunt, this team relocated to Frisco, TX and became FC Dallas. being a native Texan, i would either have to support Dallas or Houston and since i lived in the North Dallas area i loved going to their matches. i will wear my Brek Shea jersey proudly and say Dallas Til I Die! one of the greatest sides ever assembled with quite arguably the greatest player in the world. i watched Barça waltz through the Champions League with ease for two seasons in a row. 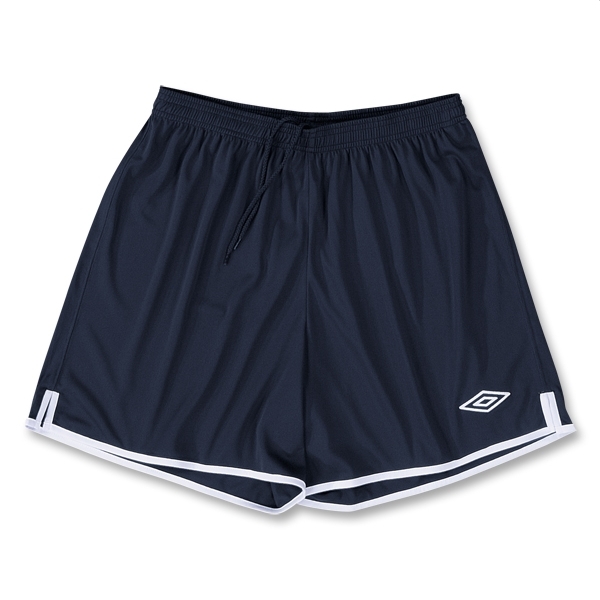 their brand of possession football which has been labeled “tik tak” is interesting to watch. 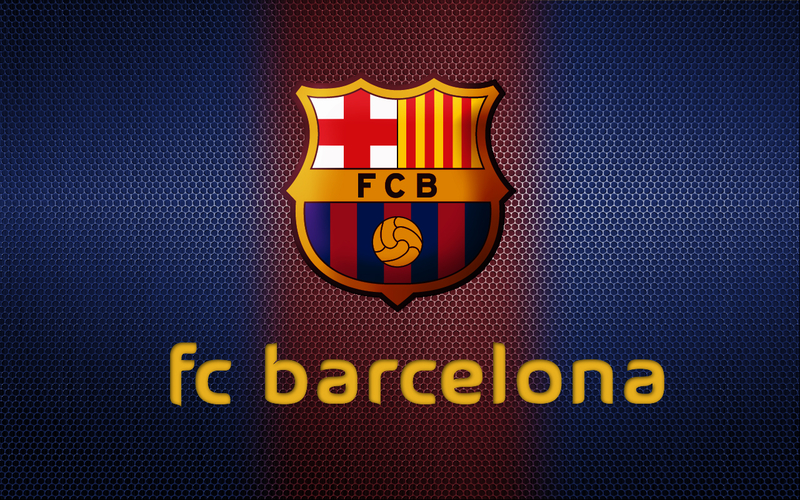 their side is almost all of the Spanish National Team which has won the last 3 major tournaments in world soccer. and then there is Messi. the only thing that keeps him from being considered the greatest player of all time is an elusive World Cup with Argentina. the most popular sports brand and most hated team in the world. but they are my club. i have the jerseys. i know the songs. i know the history. i love watching the Red Devils play. 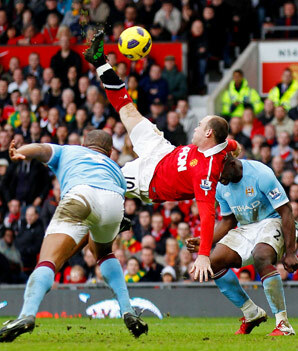 all of the legends have played at Old Trafford and someday, i will get to see a match there. i can’t explain why i like Man U. i didn’t grow up watching them, and knew very little about English Football growing up, but i picked a team and i will not change. Glory, Glory!!! what is your favorite sport? who are your favorite teams? a comment on my poem from yesterday inspired this post. i guess i’ve always loved the actual game. i played as a kid and remember watching television and seeing footage of Pele. i even read books about him in elementary school. i never really aspired to be an athlete, and in the small towns we lived in, soccer was not a priority. football, basketball and track were the sports you played. but beyond that it wasn’t an obsession or anything, i had class and more pressing matters. besides, playing soccer did not seem to impress the ladies. 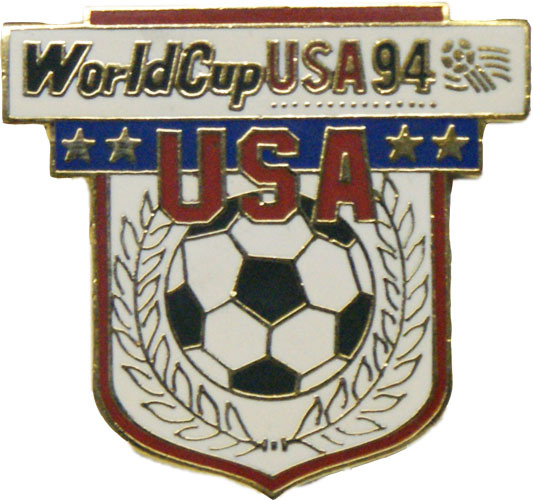 rolling on into the next few years, i began to teach school and of course the World Cup came to America in 1994.
although there were games played in the Cotton Bowl not too far from where I was teaching, i could not get away to watch a match. 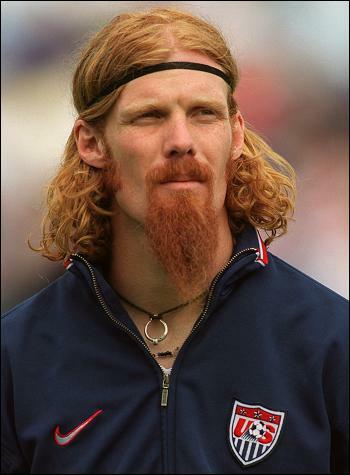 i do remember the crazy red mop of hair that Alexi Lalas displayed and the smoothness of Cobi Jones. still soccer didn’t really hold a prominant place in my life. 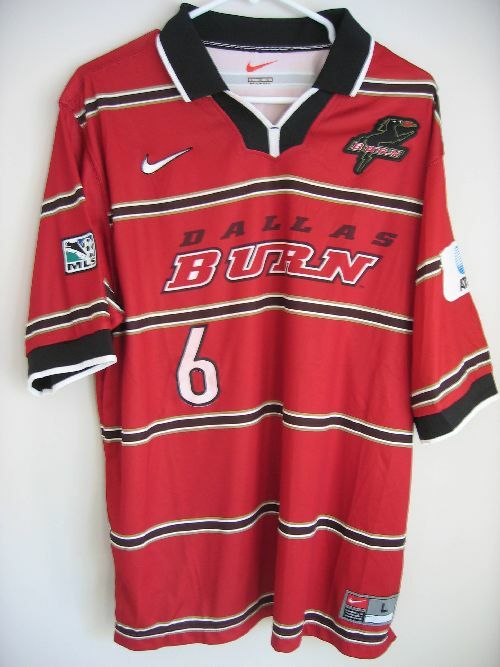 i did want a Dallas Burn jersey, but that’s just because i like jersey’s in general. as life rolled along and marriage and children came. different jobs, different cities, i ended up in Houston working for a church part time and ran into a guy named Jay. Jay was a software programmer and he also coached the local Christian schools boys soccer team. Jay kept telling me that i needed to sit down sometime and watch a Premier League game. he paid extra money in his cable package to get the EPL. Jay wore Adidas Samba’s and lived and breathed soccer. at this same church was a mad Scotsman named Martin and a very refined Brit named Eifion. of course everything English was crap to Martin, especially David Beckham and the English national team. Eifion introduced me to Arsenal. the next year i began to teach school in Cy-Fair and one of my students father’s was also an Englishman who has become a dear friend over the years. Kit and i never really talked about soccer until the advent of facebook. now it’s on. fast forward to now, moved to Lufkin in 09, i picked up my first training jersey at a store. of course i had to go with Manchester United to the dismay of my friends who are from Liverpool, but i was interested in the history and the lore of the legendary club. i began to really delve into the game. i wanted to really understand what it was all about. what had been a passing fad was now something i wanted to know about. it helps when the cable company gives you a channel you can watch soccer on 24/7. i began to watch games. i would ask Kit about rules, and what was going on, as i just had a basic knowledge of what was happening. i learned about tables, and tournaments. draws and points. goal differentials, etc. of course right as i’m getting into this, U2’s Magnificent is playing in heavy rotation on World Cup commercials, so i begin to pick up interest in the USMNT (United States Men’s National Team) i realized there were 3 Texans on the squad and two of them were from East Texas of all places. 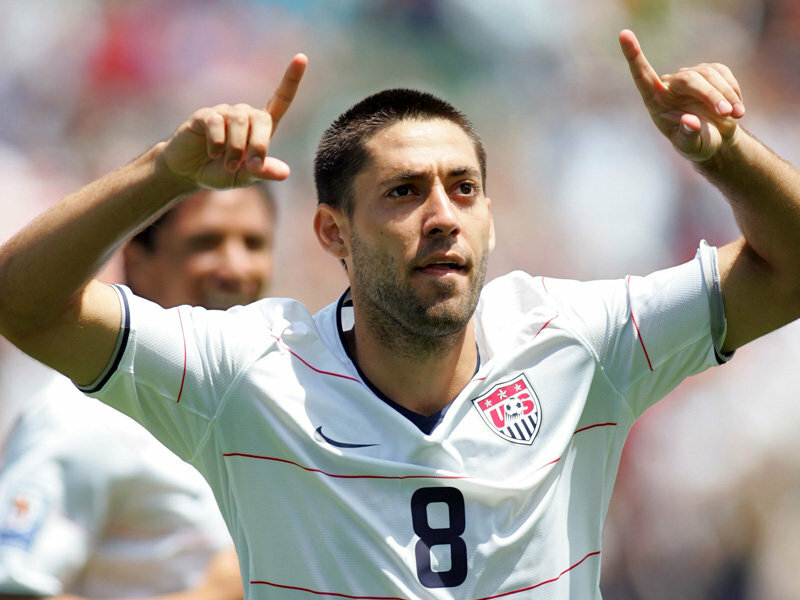 i mean the fact that Clint Dempsey is from Nacogdoches fascinated me. i now own both his home and away USA jerseys. so i made it through the highs and lows of the World Cup (Spain plays boring football btw) and really had a new spark for the beauty of the game. so this year is my first full year of keeping up with the EPL (English Premier League) and i’ve loved every minute of every game i’ve watched. my side, Man U is still in the hunt for a treble (three trophies) they are at the top of the table in the EPL, are playing in a FA Cup semi-final on Saturday, and just defeated Chelsea to advance to the semi-finals of the Champions League. 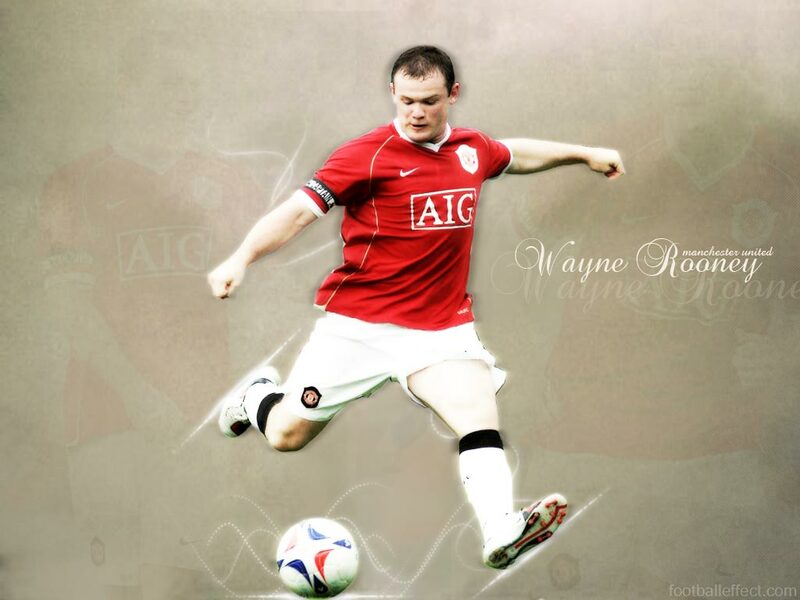 and Man U does have my absolute favorite player in the world, Wayne Rooney. all of that rambling to get to this. why do i love soccer. 2. i love strategy and a soccer game is not just going out and kicking a ball around. there is great strategic planning that goes into each match, and impromptu strategy that plays out as the game unfolds. the word the commentators use is creativity. i love that. 3. passion. you won’t find any group of supporters more passionate about their clubs. the songs and chants and the sheer joy or utter disgust is part of what makes the game so amazing. 4. it makes me different. although a lot of Americans are catching onto the soccer thing. it still lets me stand out as most Americans are still enamored with the NFL or the NBA. i mean for goodness sakes Glen Beck called soccer a communist sport. he’s obviously never read Soccernomics and seen how unbalanced and unsocialist most soccer leagues are. so i guess that’s a synopsis of my journey to becoming a lover of the beautiful game. i’m hoping to go to England as a 40th birthday present to myself this year, stay with my friend Ian and catch matches at Anfield and Old Trafford. any donations to my England or bust fund are welcome.